The World Cup has done a lot to make the summer break less painful for fantasy managers, but many people are already eagerly waiting for the start of the big European leagues. 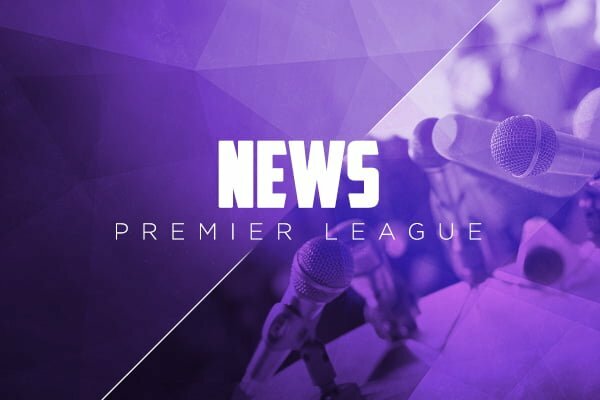 The Premier League is the first league to open its new season, the first matches will kick off very soon. Read our preview to get the details of when it starts and what fantasy tournaments are in store for start of the new season.